What I got, besides my commune with nature, a half-finished painting, and a sudden hankering to become a bird watcher, was wet! It was a long walk from the back forty to the car in the rain. 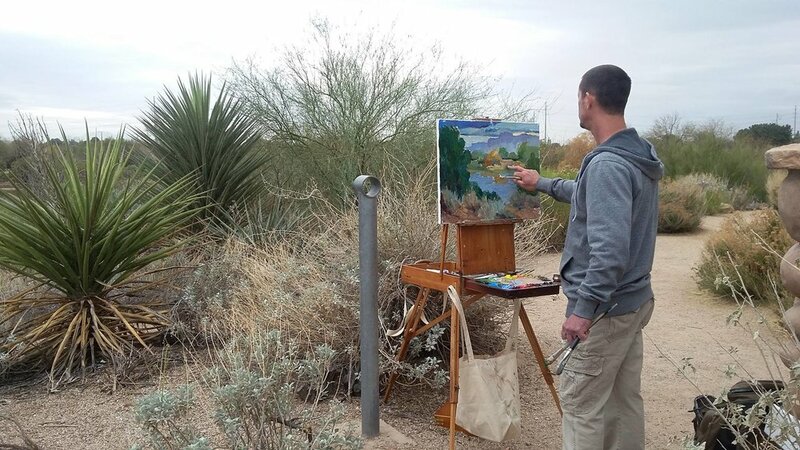 Still, what's plein air painting without some weather? Can't wait to do it again!